Email addresses for individual staff members are available under Meet The Team. I had an observation visit to the school. I saw independent, well disciplined and most importantly happy children and could go on explaining a lot about the experience I had today. The school’s primary objective is in line with our thoughts and we made the decision to proceed with the registration. 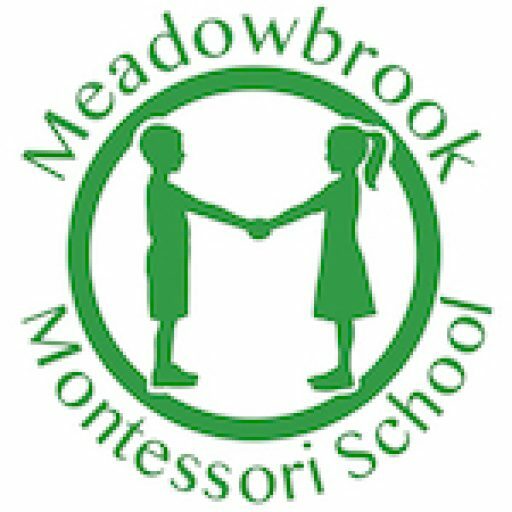 I just wanted to drop you a note to thank you for arranging our visit to Meadowbrook. 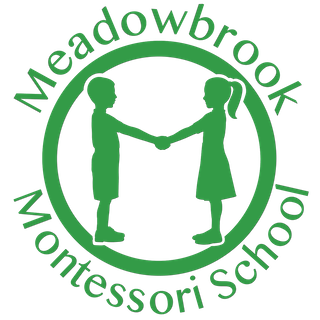 We were really impressed by the school environment and your educational approach and we could certainly see M thriving at Meadowbrook.